Home » Blog » What is Biting You? What insects are bugging you? When you complain of being bitten, we need to first find out exactly what pest we are dealing with in order to best advise the correct pest control process. Please keep samples of any specimens in question. Sometimes the answer is obvious yet other times it is a real challenge to identify the culprit. People are often bitten elsewhere by mosquitoes, flies, ticks or fleas but the bites don’t show up until hours or even days later. The bites are then blamed on an indoor source. Below are some of the possible causes of the unidentified bites. Fleas – If you have a pet, your pet might have fleas. 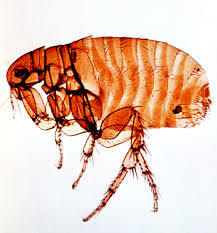 Fleas stay on the animal and would only bite people under special circumstances or when there are too many fleas to live off the host animal. Fleas bite people when the host is no longer available for them to feed on. The flea eggs drop off the animal inside the home, and the vibration of footprints activates them to hatch and find a blood meal on you. Fleas will bite mainly on the legs and feet. Bed Bugs – Bed Bugs bite at night mostly and mainly in the bed coming from your mattress, specifically the hard headboard area. They are recurring and often show up as more than one bite, often in groups of 2 – 3. An inspection of the bed and sheets will be sufficient in identifying the culprit. You can see the bedbugs, their droppings and small smears of blood quite easily. Mites – Bird and Rodent mites bite people only under certain circumstances. Although they rarely leave their host, the mites will bite humans if their host has died or been compromised by poison. Parasitic mites leave their nests to find new hosts like baby rats and birds. The mites can survive a short time without a blood meal but are more likely to die from changes in temperature conditions indoors. Pet hamsters can also harbour these mites. Biting Flies – Mosquitoes, Flies and Gnats are the main flying culprit for bites. These bites are usually once off and the insect will be long gone by the time the bite has been brought up. Mosquitoes can also breed indoors in stagnant water. ie drip trays for air-conditioners and pot-plants are common and need to be checked and cleaned. Miscellaneous Blood Feeders – If a dog is not available a Brown Dog Tick will take host on a human and feed off their blood until discovered, although they cannot breed on a human and eggs will be sterile. Body lice are extremely uncommon in homes but are more common in shelters and similar places. Spiders – Spiders will bite people when they feel threatened, defending themselves from being squashed by the large human. 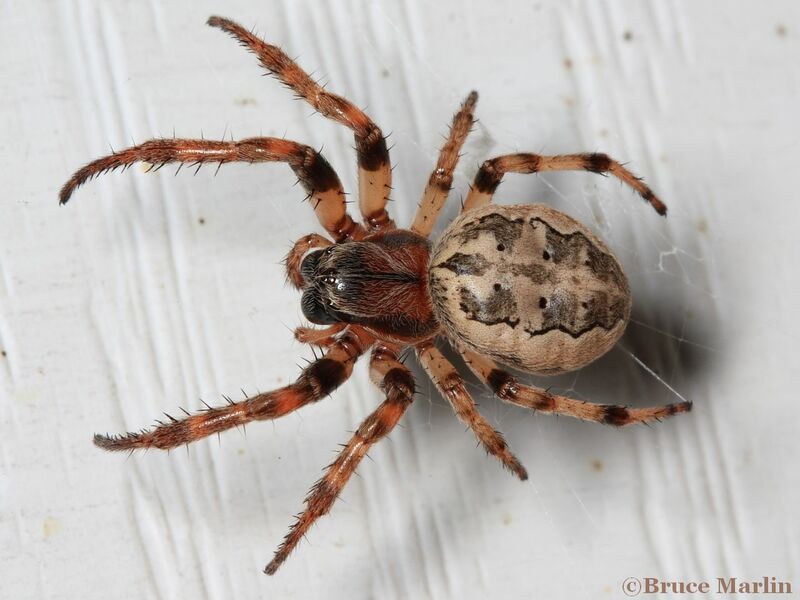 Spider bites are actually very uncommon and happen less often than people think. Other Insects That Bite – These insects hardly ever bite people but under special circumstances, they will bite out of defense. Cockroaches, crickets, ground beetles and centipedes will bite in self-defense but will not cause any harm to you. ‘Invisible’ Biters – Every now and then we feel like we are being bitten, due to itchiness, redness or irritation of our skin. But sometimes it’s not even an insect and it’s actually a skin condition causing the discomfort. Sometimes people believe they have pests but don’t. Static electricity in offices with older style synthetic carpets can cause tiny fibers to ‘jump’ onto staffs legs and sting and cause red marks or a rash to form. However, nothing is visible and no pest is involved. 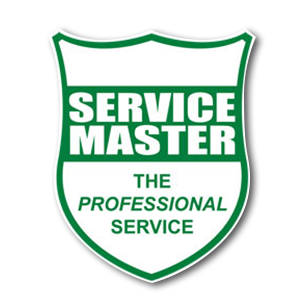 Carpet protectors under chairs and regular vacuuming can help minimise the problem.